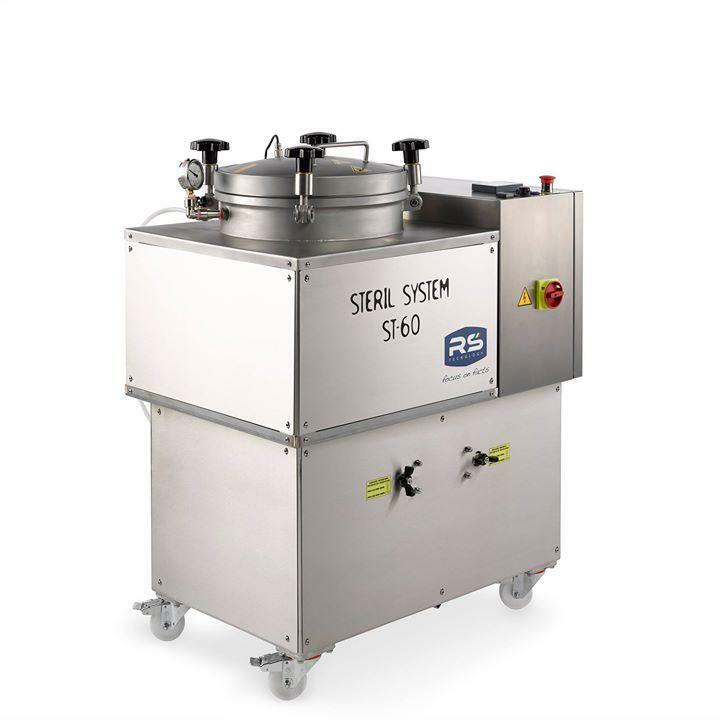 STERILISATEURS-AUTOCLAVES MCM EMBALLAGES, Conserve - instalatii si materiale, sterilisation of preserved foods, professional sterilizer autoclave, pe EUROPAGES. MCM Emballages offers a global solution for professional and home food preserving.MCM Emballages is a standard-setter for the supply and use of food-preserving equipment on the strength of the tradition of the brands it represents and its long experience at different levels: for home use, semi-industrial or small-scale use, or for professional catering. MCM Emballages covers every aspect of food preserving, from glass containers to household sterilisers and professional autoclaves. 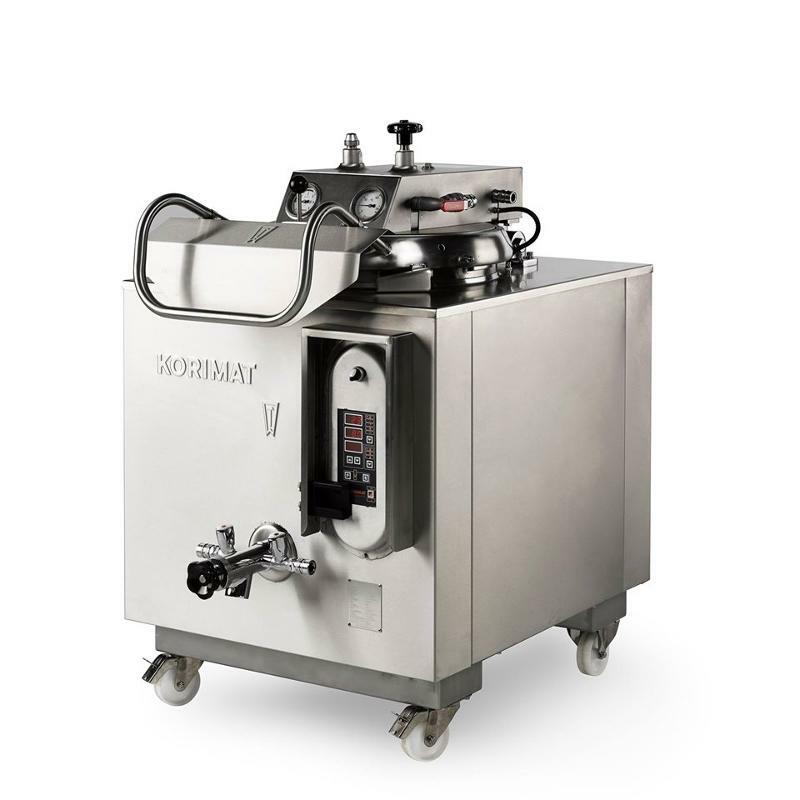 MCM Emballages also provides personalised advice on how to use the machines, and sterilisation methods for all types of foods via its autoclave training department. 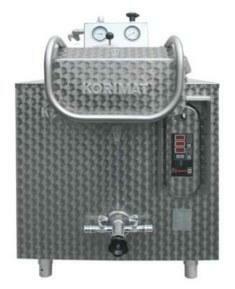 We are distributors of KORIMAT multi-function sterilising autoclaves, Weck® glass jars, and STERIL SYSTEM ST-60, the new all-stainless 60-litre sterilising autoclave.